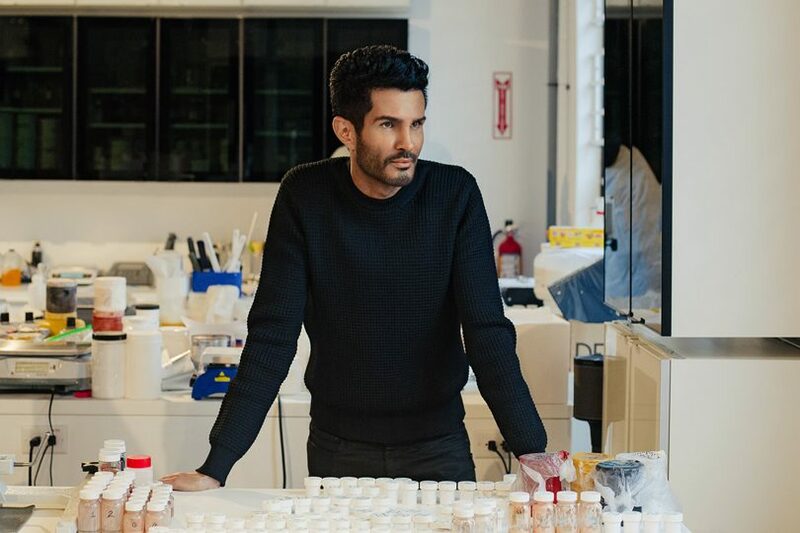 Brandon Truaxe, the founder and former co-CEO of the beloved skin-care brand Deciem and The Ordinary, has died, according to an internal email circulated at Deciem. Truaxe was 40 years old. Acting CEO Nicola Kilner circulated an email to Deciem employees on Monday that said Truaxe passed away over the weekend and directed offices and warehouses and stores to close for the day. It has been a tumultuous year for the Toronto-based skin care brand. Truaxe’s behavior started to become erratic in early 2018, when he started posting business announcements to the company’s Instagram accounts. Estée Lauder, a minority investor in the company, took legal action against Truaxe in October 2018 after he posted on Instagram that the company should immediately be shut down because of “financial crimes” he said had been committed. He was removed from the business via Canadian judge shortly after. A December report by the Financial Post revealed that Truaxe had been hospitalized under suspicion of mental health issues. Truaxe denied having been diagnosed with a mental illness, but did admit to using various drugs. *We will update this developing story as more information becomes available.